We aim to provide nothing but the best and our range of Dog Nail Clippers is no exception. The products that are inclusive of this range score high in terms of quality as well as affordability. We are a renowned firm engaged in offering premium quality Dog Nail Cutter. 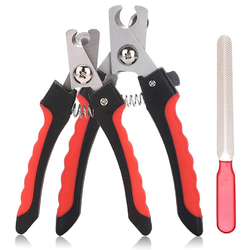 These nail cutters are manufactured under the supervision of industry experts. These are used to trim and cut the nails of dogs. 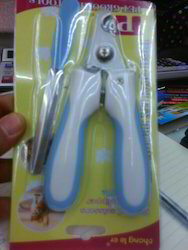 These nail cutters are safe to use and do not hurt the dogs in any way. These are also highly rust-resistant and durable.